These airportags are dope! 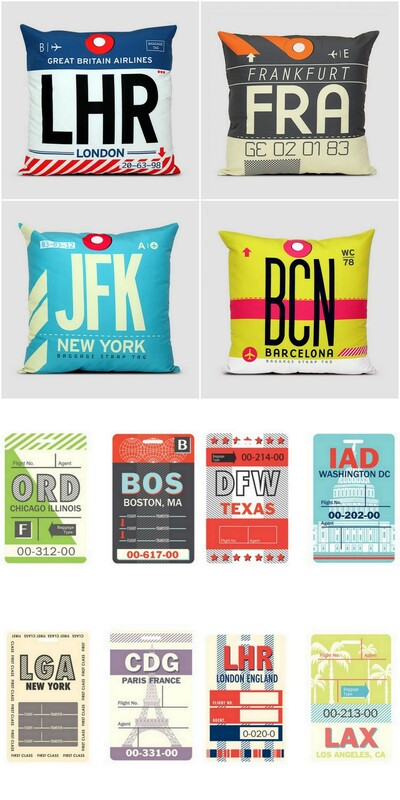 If you know any travel bunnies - they will fall in love with you if you gift them any of these. Find them here. 30 OF THE BEST PONYTAILS IN HISTORY. HERE. 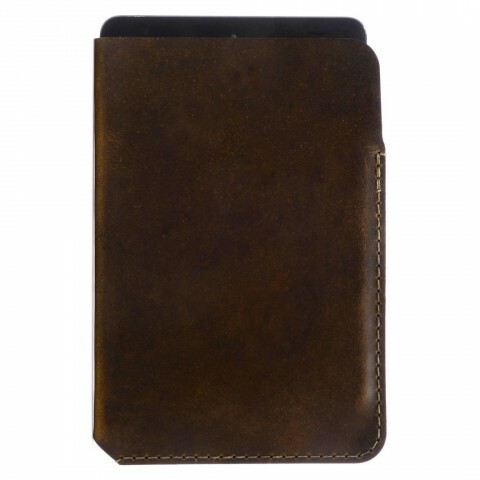 The Spencer Leather Sleeve is made of hand-finished vegetable-tanned leather from the Horween Tannery in Chicago. It is available for mini and regular IPads as well as making for a great holiday gift. Check it out and enjoy the various choices that we can offer at Elite Home Shopping. 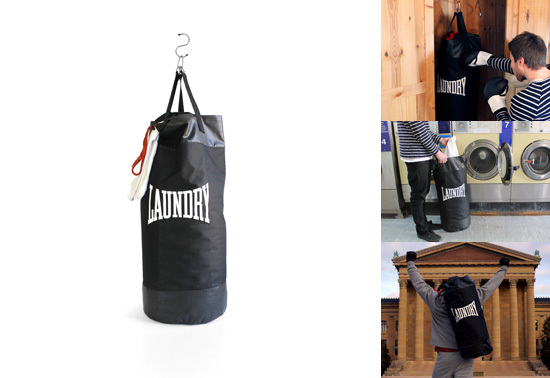 This Punch laundry bag is awesome and would make a great gift for anyone now or during the holidays. Check it out here. Have a kid with hair long enough to braid but ready to wear a style outside the box? 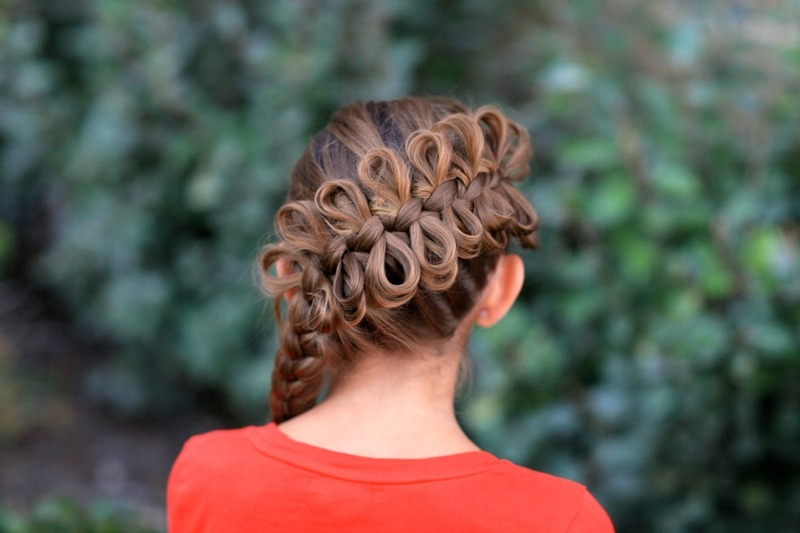 Check out how to create this super cool braid here - for you and your kid. THE EFFORTLESS FAME OF GEORGE CLOONEY HERE.